With the LTO-4 HH Internal Tape Drive Kit (SCSI, Black Bezel) from Quantum you can take advantage of enhanced performance capabilities with compressed data transfer rates of up to 576 GB/hr making it simple to run continuous backups. It is even possible to read and write data to LTO-3 and LTO-2 media. 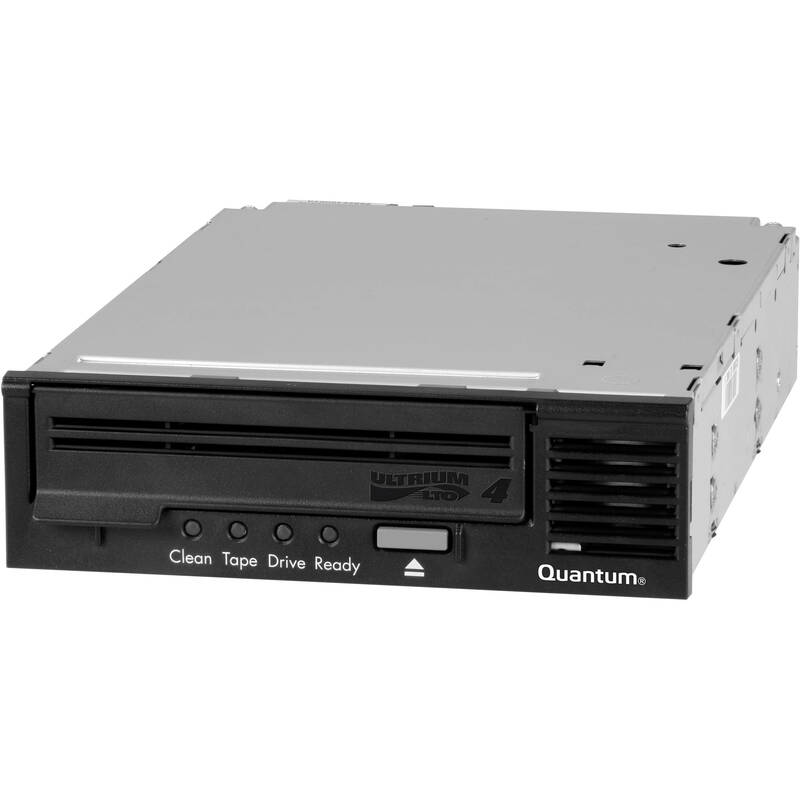 This backup solution is designed to take up less space as it comes in a half height format. Once configured, users benefit from enhanced 256-bit AES encryption to ensure stored data remains safe whether in native or compressed formats. Investment protection with backward read/write compatibility to LTO-3 media and backward-read compatibility to LTO-2 media.